Blogging, one of the most popular forms of written content, is highly effective for companies that are doing it right. A sponsored blog post is a post/article on one of our websites which is written or provided by the client – or created by one of our in-house copy writers for and on behalf of clients. 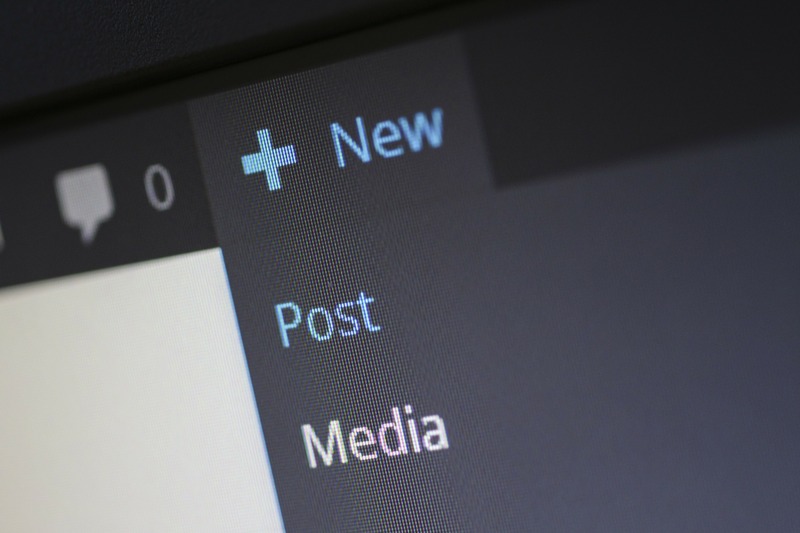 To comply with prevailing regulations a sponsored blog post must be designated at such, usually at the beginning of the post with a byline such as: "Sponsored content" or "This blog post or article was sponsored by [company or brand name]." Up to five secondary image, to be displayed in a gallery below main image. Body text, max 600 words. Supply captions and credits to all photos and illustrations provided. By supplying images you acknowledge that you either own or have cleared the copyright with the rightful owner. No fancy formatting or overly complicated mark-up. Text embedded links allowed. In the short-term, it may seem cost-effective to write your content in-house, or outsource it to marketers without a background in journalism. However, in the long run, your content will be stronger if you invest in solid journalists who have experience and the cache to ensure that your content is top notch. Rates for web copywriting: $130 / €110 per hour. Flat rate offers can be provided on request. “Not all paid links violate our guidelines. Buying and selling links is a normal part of the economy of the web when done for advertising purposes, and not for manipulation of search results. Links purchased for advertising should be designated as such." Applying dofollow or nofollow attributes to links is at the discretion of the editors.